Public trust in the future of self-driving vehicles has dropped following a flurry of autonomous car crashes in recent months. One of these tragic accidents occurred during March in Tempe, Arizona. 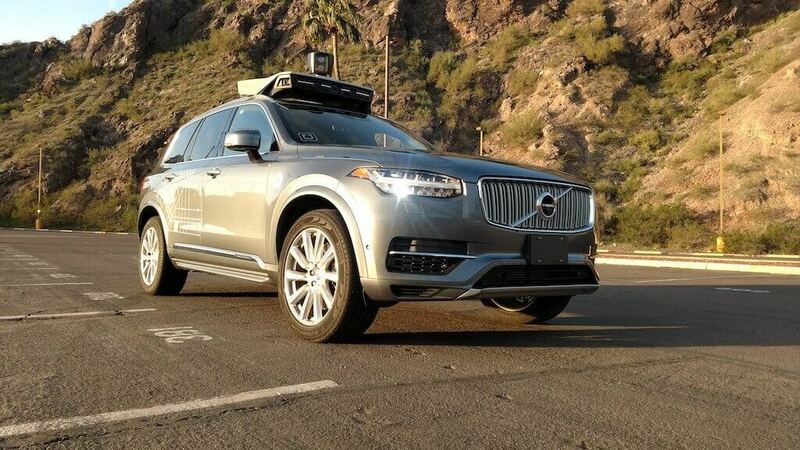 At the time, a self-driving Uber vehicle taking part in the company's manned autonomous car program struck cyclist Elaine Herzberg, causing her to die from her injuries. Initially, Tempe police felt Uber would not be at fault in the scenario. Dashcam footage of the crash seemed to reveal that Herzberg appeared in front of the vehicle quite suddenly, suggesting the pilot or the vehicle itself may not have had time to stop. However, we later reported the car's autonomous sensors may have been improperly tuned, leading them to view Herzberg as a false positive. An example of a true false positive (or something not worth stopping over) would be a floating plastic bag or a piece of cardboard on the road. Naturally, Uber was quick to temporarily suspend their self-driving car program at the behest of Arizona's governor. Now, it seems Uber is avoiding the risk of a fatal collision entirely by shutting down their Arizona operations until further notice, though an internal memo claims the shut down is not necessarily permanent. "We’re committed to self-driving technology, and we look forward to returning to public roads in the near future," Uber said in a statement. "In the meantime, we remain focused on our top-to-bottom safety review, having brought on former NTSB Chair Christopher Hart to advise us on our overall safety culture."